Today I'm reviewing one of my favorite makeup palettes of all time, the Makeup Revolution Iconic 2 Eyeshadow Palette! Last summer, I purchased the palette on a whim because it was SO affordable (under $10)! In my opinion, it's really difficult to find a quality palette for under $10. 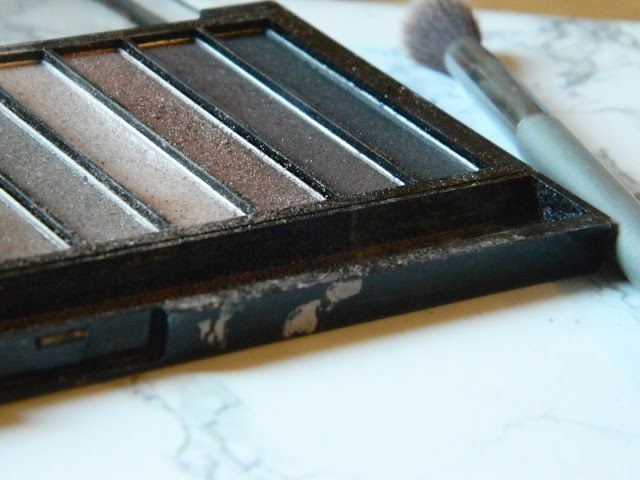 The drugstore has never been my go to for eyeshadow palettes, as I've always felt like high-end eyeshadow palettes had a lot more to offer. I purchased this one without high expectations, but after a few uses, I absolutely fell in love with it. Read the rest of my review and I'll tell you why! The packaging of the palette is very simple. 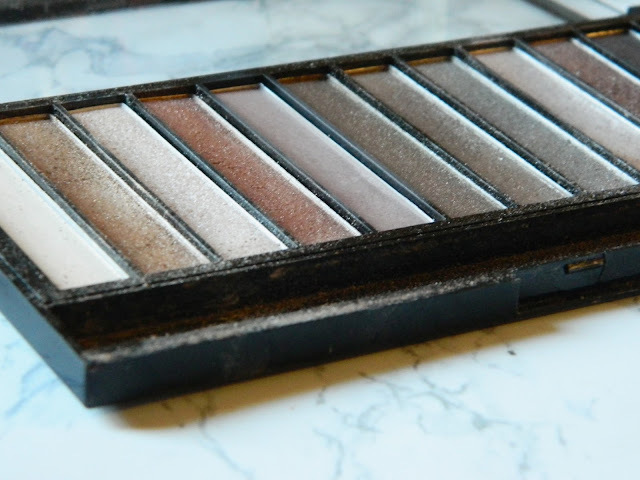 The shadows are set in a black plastic base and there's a clear covering over the palette. You are able to see all the colors while the eyeshadow palette is closed, which I like. The packaging isn't anything special, but it's totally fine or a great everyday eyeshadow palette. These shadows are incredibly pigmented, and all the shimmery shades are just as metallic as I had hoped they'd be. The matte shades are very opaque and look great in so many different eyeshadow looks. I've seen so many palettes from the drugstore that contain patchy, and colors with low pigmentation, but this palette is the complete opposite. 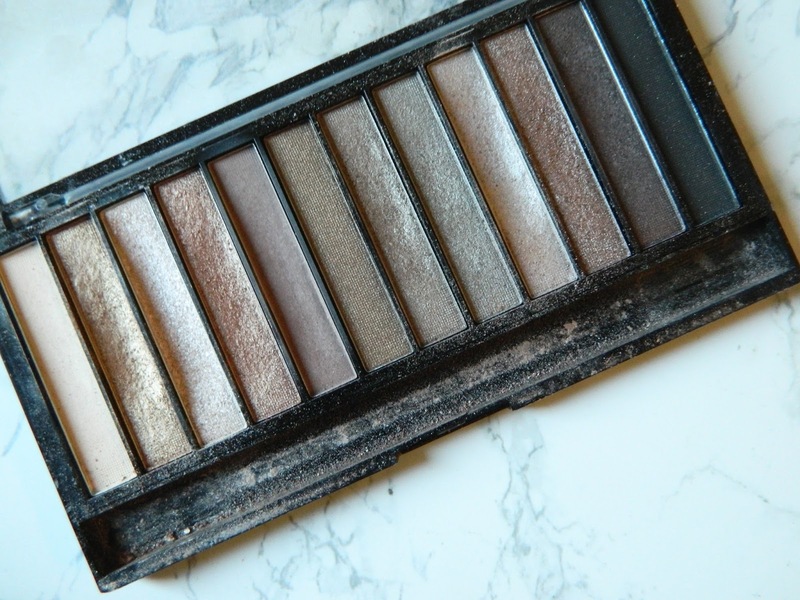 I could honestly mistake this palette for high end if I didn't know how inexpensive it was! The palette is filled with so many amazing colors. I'd be lying if I said I didn't use every single one. You can create so many different looks with this palette, so I'm really impressed with the color selection. There's not a color in the palette that I feel isn't as good as all the rest. 1st shade: This shade is the perfect matte highlight shade, or it also looks great on the lid for a nice and bright makeup look. 2nd shade: I have to admit, this is one of my favorite shades in the whole palette. I'm in love with the metallic shade of it. I like to put this shade on my lid to create a gorgeous bronzy makeup look. 3rd shade: This next shade is another one of my favorites (okay, I love all of them), because it's the perfect inner corner and brow bone highlight. I always like to have a bright inner corner and brow bone highlight to balance out any darker shades that I'm using. 4th shade: This shade is a beautiful copper-y shade that looks gorgeous on the lid. Whenever I wear this on my lid, it's so shimmery and gorgeous! 5th shade: This pretty matte brown shade is perfect for the crease. For everyday looks, I like to blend this color into the crease as my transition shade. I love to apply this shade with this fluffy crease brush, and it blends like a dream! 6th shade: This is really the only color I haven't used too much, but I really would like to start trying more looks with it. 7th shade: This next shade is another great shade for the lid, and I also sometimes will just place it in the center of the lid for some more dimension. 8th shade: This color is fairly similar to the last shade, but just has slightly more gray undertones. 9th shade: This shade is another great highlight shade, but it's also great for apply to the lid for a bright look. 10th shade: This deeper yet copper-y brown shade is another one of my favorites. 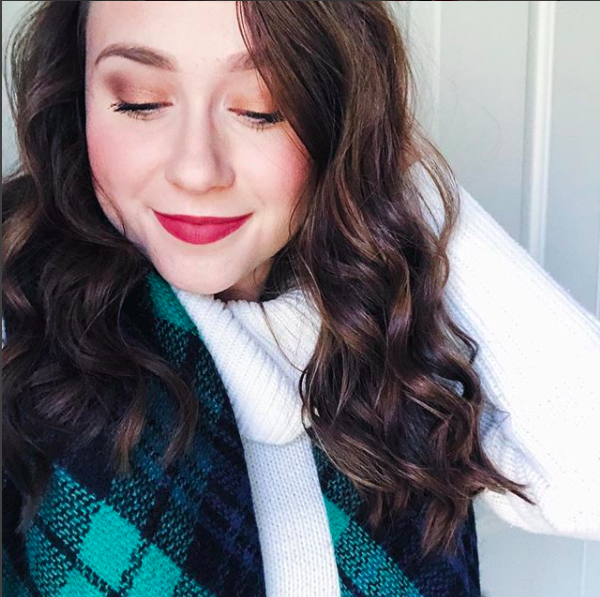 I've been loving it lately for a lot of fall makeup looks. 11th shade: This shade is my go-to outer "v"/definer shade. I love how it isn't too dark, but still creates a really nice look. 12th shade: The last shade in the palette is a black. I typically don't wear it as eyeshadow, but it's a really nice shade for lightly lining your eyes with if you wanted to define your eyes a bit. The Makeup Revolution Iconic 2 Palette is seriously one of the best affordable palettes you can get, if not the best. I'm so impressed with everything about the palette. Aside from having an amazing color selection, the shadows last all day without primer. Using a primer intensifies the colors just a bit, but there definitely isn't a need for primer on an everyday basis. You can purchase this palette at Ulta, for an amazing price! Have you guys tried out this palette? What do you think?! This palette reminds me a lot of Urban Decays Naked 2 palette. I think this would be a really good dupe for it. Thanks for sharing! I have this palette and the Iconic 3 and they are such good affordable dupes for the Naked palettes. I like the Iconic 3 a tad better than my Naked three. I also think you can get a good variety of looks from this palette as well! After trying this palette I really want to try the Iconic 3! 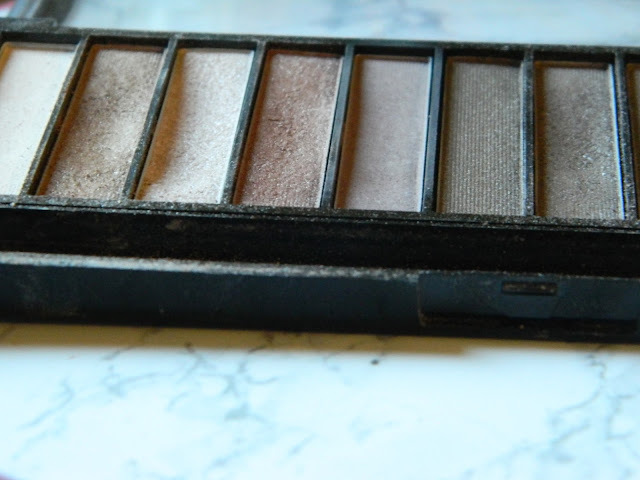 It sounds like an awesome pallet, and you're right it totally looks like a good dupe for the Naked 2 pallet! Love the shades, neutrals are everything for casual looks! The colors in this palete are beautiful I love it!